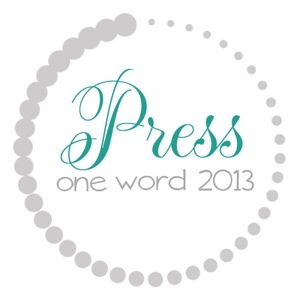 Hey y’all… This month’s One Word post is sitting over at my friend Marla’s blog. She is a fantastic lady and an awesome, no-pretense writer. We met online, then in real life when I realized she lived very close. (Lucky me!) I appreciate the opportunities she’s given me to share through her blog from time to time.